Motivated Owner! 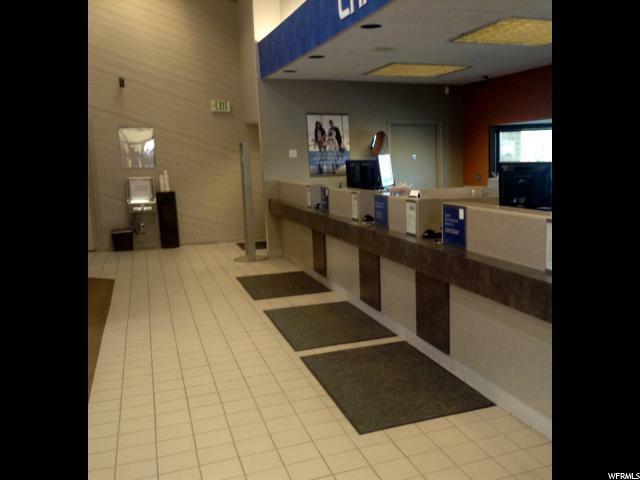 Reduced Lease Rate! 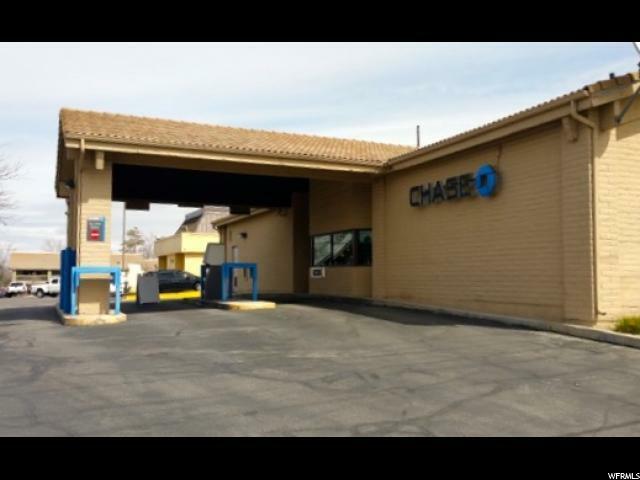 Former Chase Bank use property located on the highly visible corer of 8590 S & 1300 E. This bank location has been an established, long term business, with very strong deposits and many years of success. 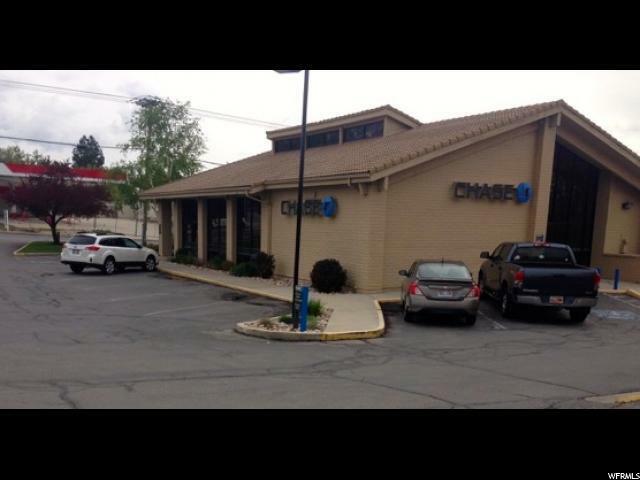 Rare opportunity to move into the center of a thriving, stable, and impactful community. 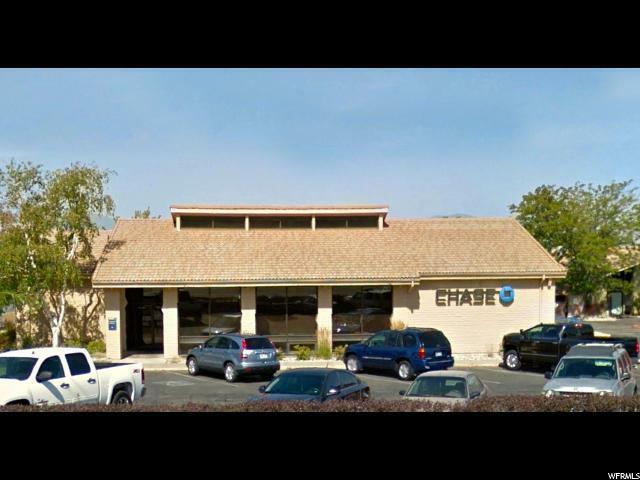 Whether banking or credit union use, fast food, office, or retail, this property provides exceptional opportunity and exposure.